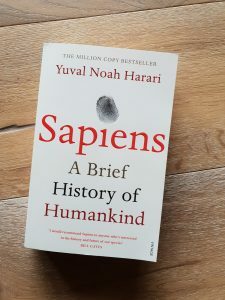 One of the key elements of the book is to argue how we, humans, became so successful as species as a result of a “cognitive revolution”, based on our ability to unite en masse around common “myths” ie religion, political ideology etc. A brilliantly written and provocative book. 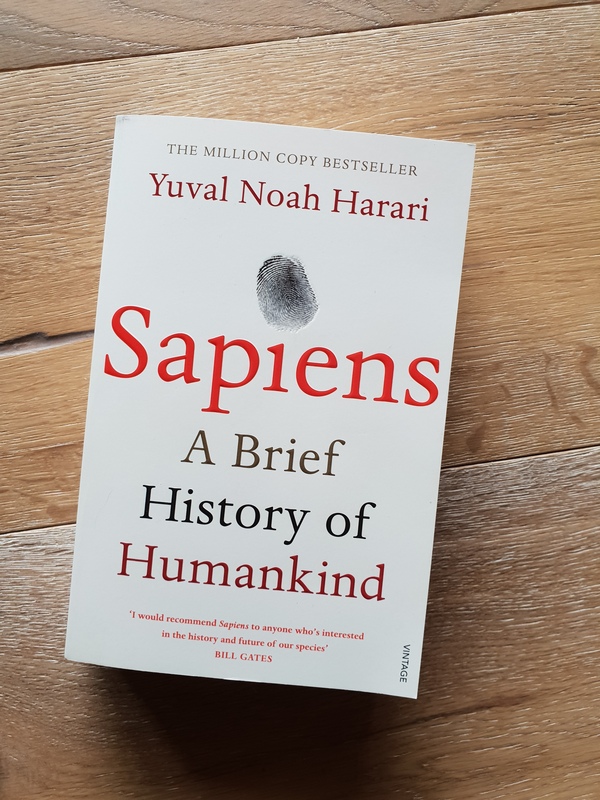 To read Sapiens is to understand human history.